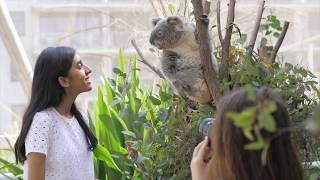 The Australian animal adventure in the heart of the City - WILD LIFE Sydney Zoo. Step into an animal adventure as you journey around Australia. 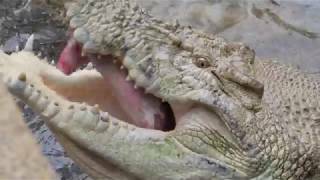 Walk through iconic Australian habitats and encounter some of the most loved, feared and unique animals. Encounter the world’s most dangerous bird, the Cassowary, in the Daintree Rainforest, explore Kangaroo Walk-About, meet koalas in Gum Tree Valley and more! WILD LIFE Sydney Zoo features interactive displays, entertaining keeper talks and enhanced walk-through habitats including Koala Encounters, Kangaroo Walk-About and Butterfly Tropics. 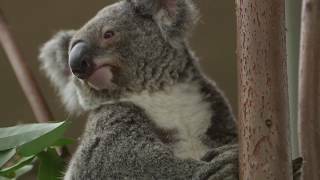 WILD LIFE Sydney Zoo is open from 9.30am and located in the heart of the city, at Aquarium Wharf, Darling Harbour.